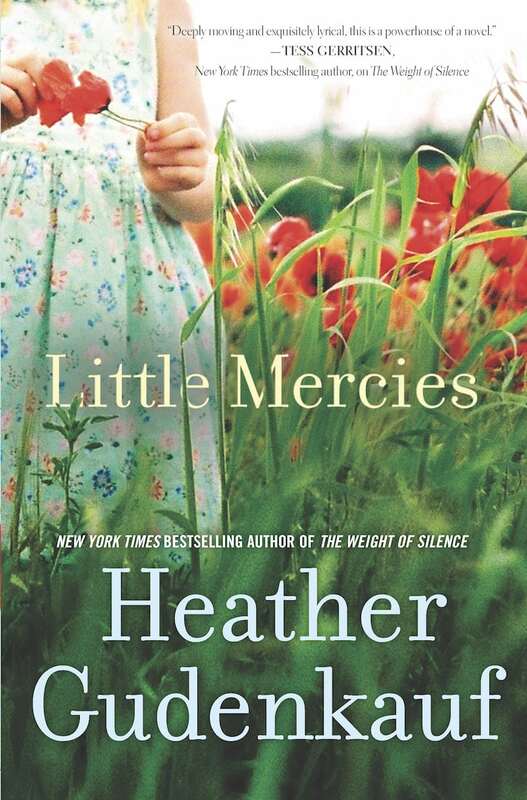 I was sitting at the pool reading Little Mercies when a friend of mine stopped to chat with me at my table. She asked me about the book and I gave her a high-level recap and of course, she became instantly intrigued. Next thing you know, two more friends popped over and we sort of got back onto the same topic and it struck me – I need to start a book club. We have all become so digital these days and the meetups we grew up on have simply STOPPED. 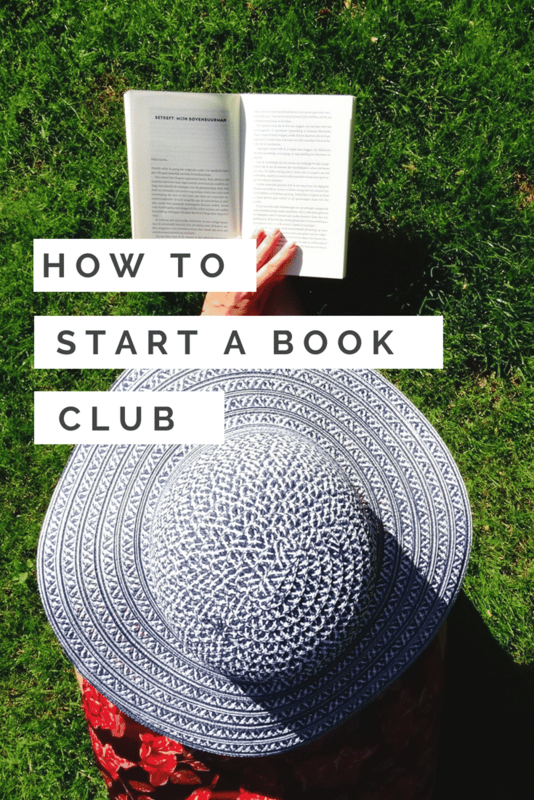 If you are interested in figuring out how to start a book club, I figured it would help if I wrote down all the steps I went through to get one going in my town. Book clubs are so much fun and a real HOOT once they get off the ground. If you are LOST about how to start a book club, fear not!! We have step by step instructions below. If you are going to start a book club, I suggest that you start off with THIS BOOK. Let me make it nice and easy on you. The first month is DONE. 🙂 Now onto how to start a book club. Assign a month of the year to each of the 12 women. This will ensure that everyone knows what date is their month. I would suggest that you all agree on a particular DATE of the month right off the bat. For EXAMPLE: the third Thursday of the month. This will allow everyone to schedule in the meeting ahead of time. No questions asked. You can – OF COURSE – have more women in the group, but they will never host which is unfair. The host will pay for all the food for that month. It evens out at the end of the year with 12 women. If extra people are involved, then some get a free ride and that’s how friendships END PEOPLE! Host picks the book!! Boo-yah! No questions asked. This will give everyone a chance to read some titles they wouldn’t have otherwise. The next month title gets announced at the end of the meeting with a big reveal. Host serves light appetizers, drinks and desserts. A full dinner is not included. Put that expectation in place. We don’t want this to be a $500 affair. But at the same time, don’t just throw some peanuts out and call it a night. You are having a party… so have a party. Consider books that have online book club kits attached to them. Little Mercies happens to have one. A simple search online will provide this information. If you can’t find questions to print, be sure to tell guests to come with a few in mind. Believe me, Google is a powerful tool. You will probably find a handful of pre-made questions for almost any book. Have a discussion about what you liked and didn’t like about the TYPE of book post-event. Was it too deep? Not deep enough? Too long? Too fluffy? Not enough vampires? It will take a few meetings to get into the right groove with your group of friends, but it will happen! Some of my favorite books came from previous book clubs I joined. Have fun with it all! Want more information about Little Mercies? So, what do you think? Are you going to give this all a try? 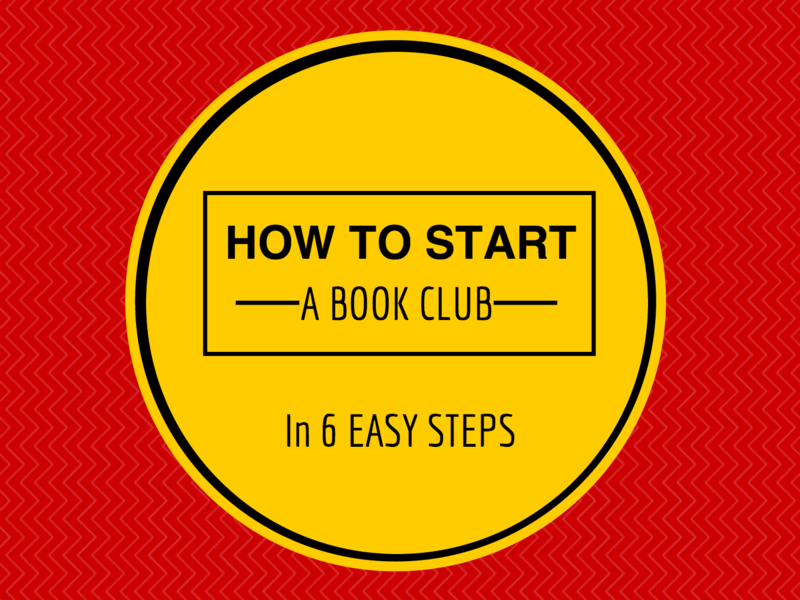 Do you think you can grab a few friends together now that you know how to start a book club? Would love to know!